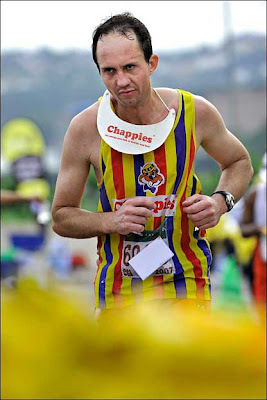 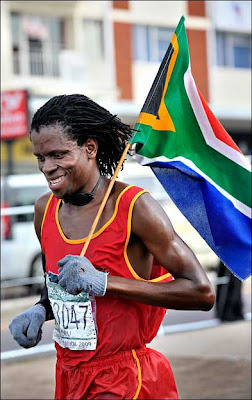 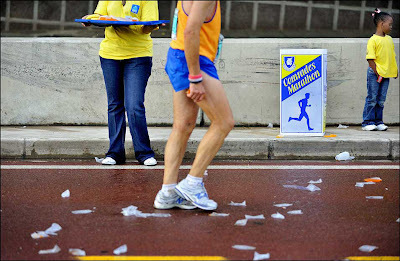 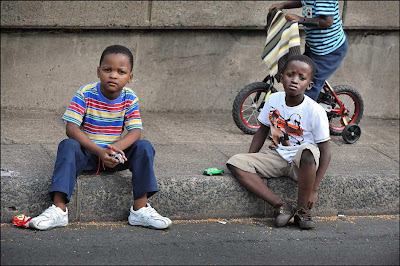 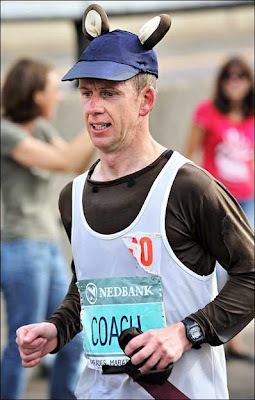 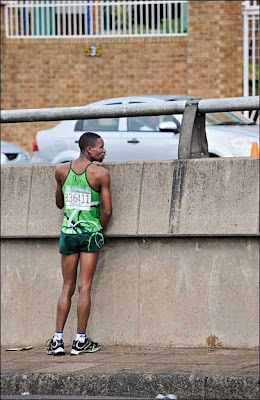 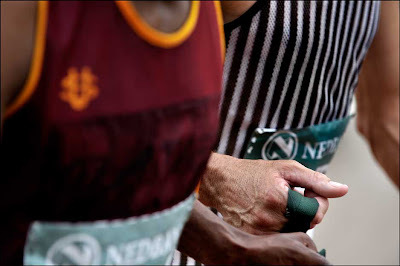 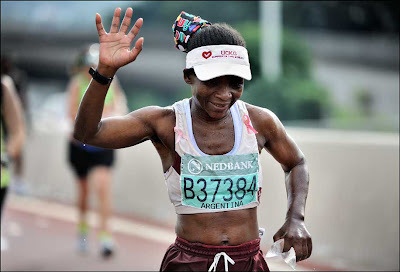 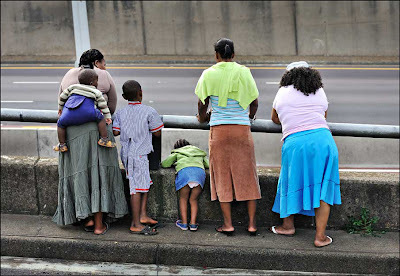 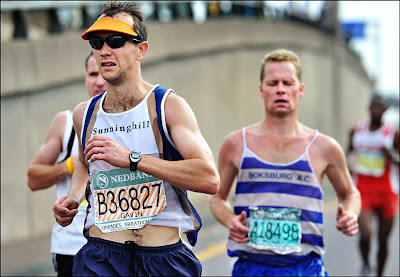 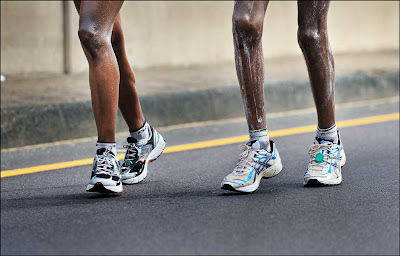 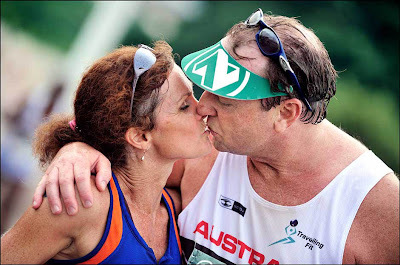 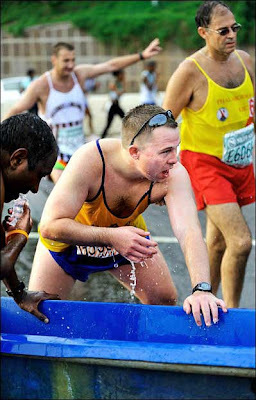 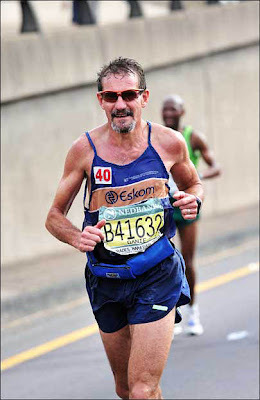 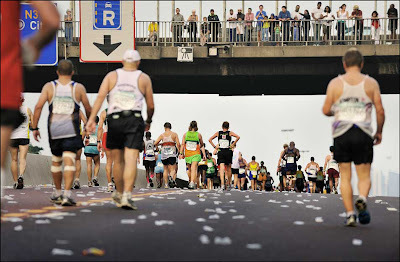 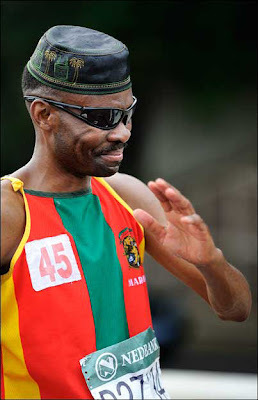 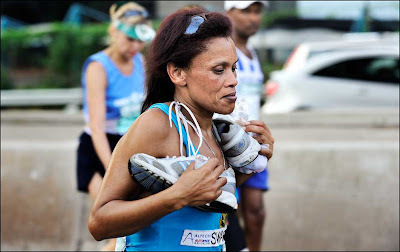 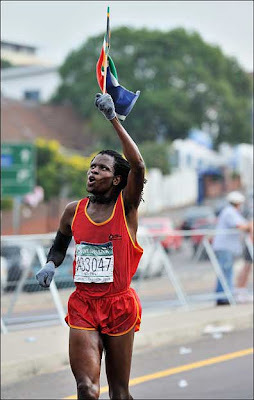 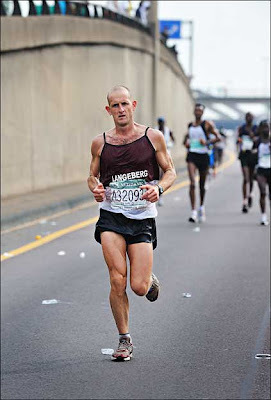 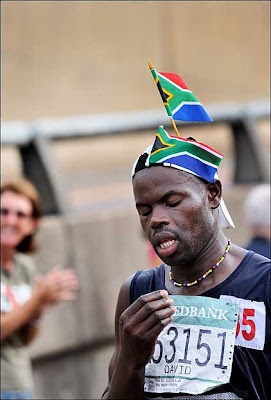 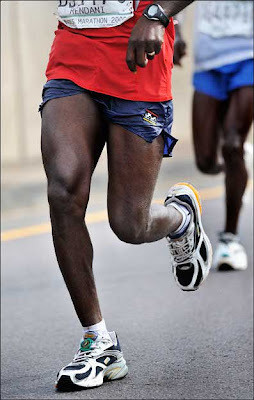 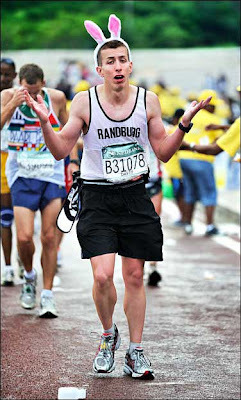 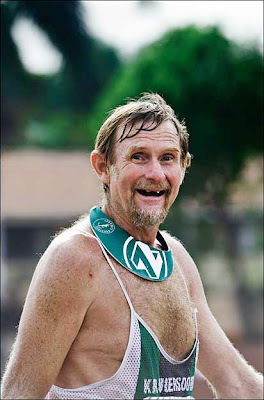 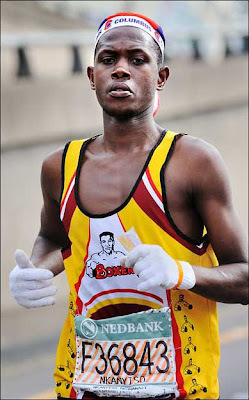 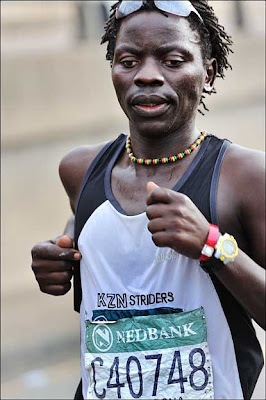 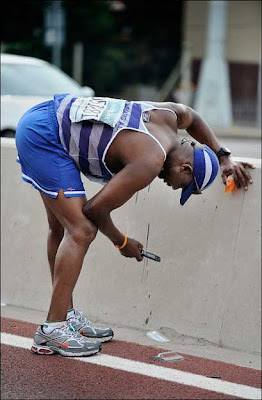 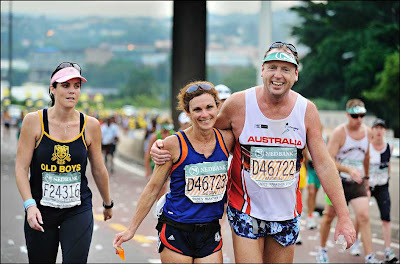 The Comrades Marathon is one of the world's great ultra marathons, run between the cities of Durban and Pietermaritzburg annually, a distance of nearly 90 kilometers. 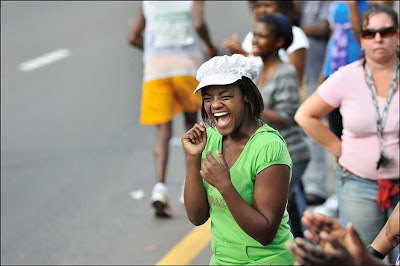 The field of some 12 000 runners includes the serious gold medalists and those who are there with friends, office colleagues and club members. 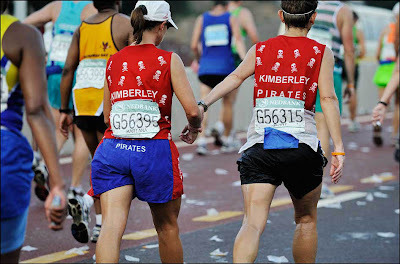 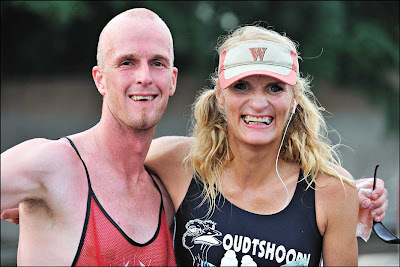 The real comradeship of the race is with the ordinary folk, the majority of entrants, helping each other along, giving encouragement just to get there and make one more agonising step closer to the finish line. 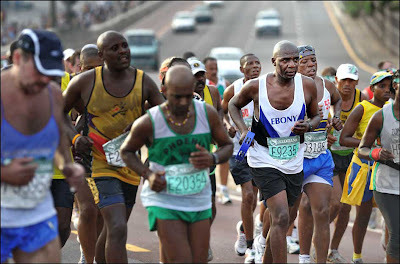 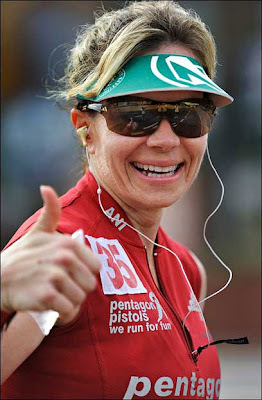 Some people dress up, others run for a cause or charity, but most run against themselves, not against someone else. 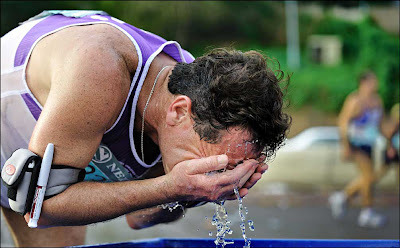 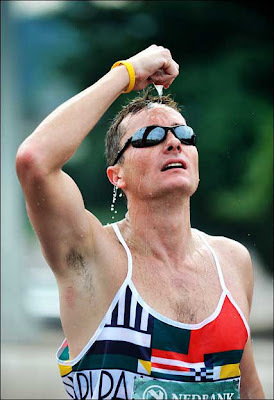 It's the ultimate endurance challenge and for some, the toughest personal challenge adopted through one's own free will and the desire to succeed. 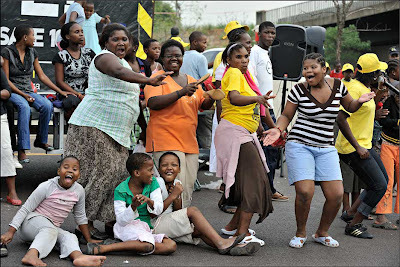 It's full of joy, laughter, tears, pain, smiles and the support and cheering of complete strangers who come to marvel and wonder why anyone would ever consciously inflict this on themselves. 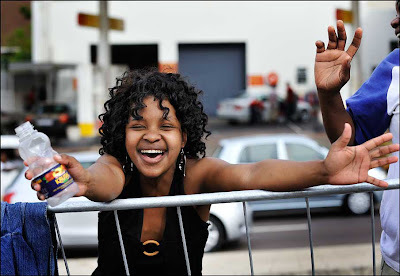 It's a great day that somehow symbolises all our hopes and dreams, personally, and for a greater sense of unity and hope in South Africa, a country with a past characterised by division rather than comradeship and togetherness.